Twitter Lovers: We’ll be tweeting! 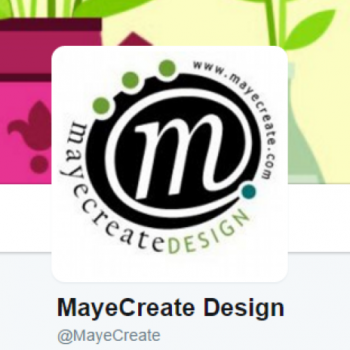 In addition to following MayeCreate Design on Facebook you can now also follow us on Twitter! Follow @MayeCreate. 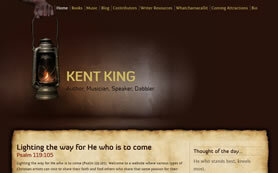 With names like “Dabbler” and “Whatchamacallit” who can help but love this new website? 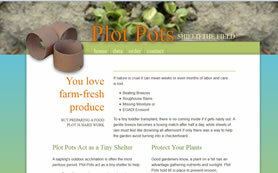 Unique Plant Product Website Launched. IMMVAC Poster Draws Massive Attention.